"I first visited Japan when I was 21. I fell instantly in love with the pace, the efficiency, the beauty, the sense of perfection, the food and the warmth of the people. I visited the obvious Tokyo and Kyoto, but I also went off the beaten-track to Toba Island, known for its pearl divers, and to Hakone, near Mount Fuji, with its hot springs and Victorian-era Fujiya Hotel. I've been back many times, always discovering something knew, something unusual, something gob-smacking." Japan is a country known to us all, and yet in some ways largely unknown outside the big cities. 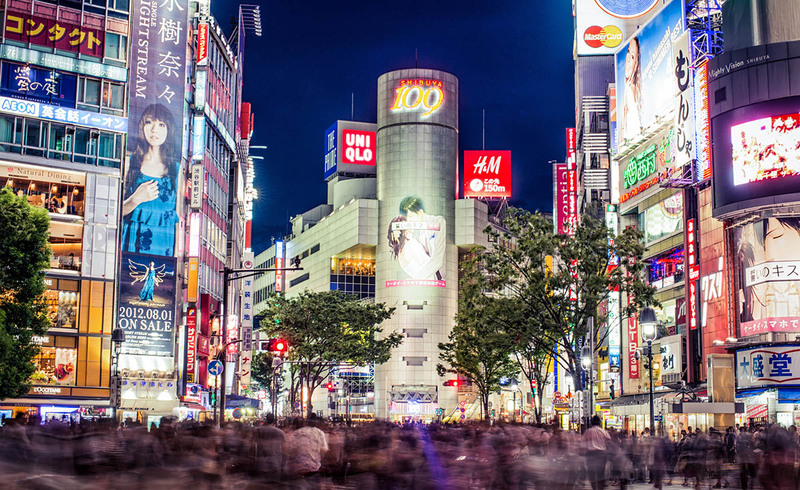 Tokyo is one of the most exciting cities on earth with its skyscrapers, Imperial palace, cacophonous fish market, crammed subways, bar- and restaurant-filled back streets, and its night-lighting that makes Times Square look feeble. Kyoto, the ancient capital, is shrines and parks and delicate trees and lanes that lure the traveler in with a smile and an alluring menu. For West Coasters, Japan is closer than Europe; for East Coasters it’s closer than Australia or South Africa. And Japan is a lot more than Tokyo and Kyoto. It’s affordable and some of the many delights of traveling through Japan is all about bullet trains, a stay at a cozy and unique Japanese ryokan (inn), glorious scenery, and small towns and villages whose inhabitants, naturally shy at first, warm to visitors with a gracious welcome. And then there’s the food; the Japanese cuisine we know and love here in the U.S. is but a fraction of the enormity and variety of real Japanese cuisine.